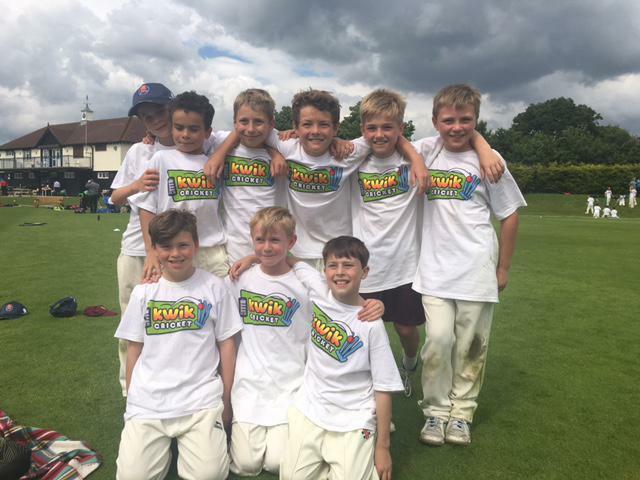 Essex County Kwik Cricket winners 2016! 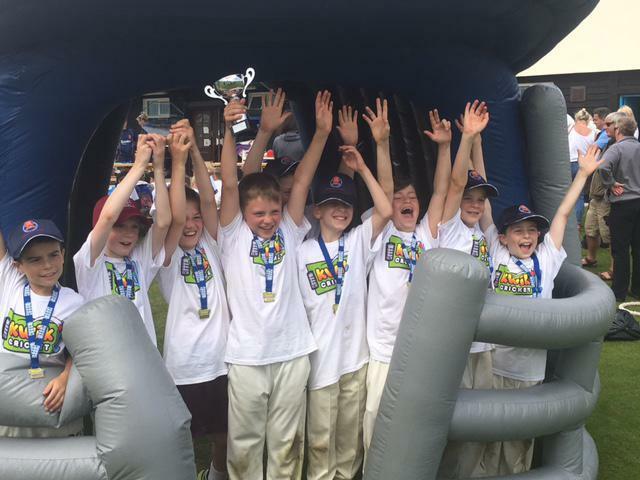 On Tuesday 28th June, our Year 5 and 6 district Kwik Cricket winning team played in the county finals held in Billericay. The won every match and became the Essex County winners. Next step is the regional finals on Friday 15th July. The winners of this tournament will go through to the National final. Wish them luck!